It was inevitable that there would be a financial fall out from an exit vote in the referendum so the announcements that property funds are locking in their money comes as no surprise. Commercial property exists in large lumps, particularly prime offices, and there is a significant time lag between making a decision to sell and receiving the cash. That is a very simple and simplistic explanation for the conflict at the moment between the readily available resources and the demand for withdrawal. This is the snapshot view. What is more critical is how quickly the imbalance corrects itself and that will determine the longer term trajectory. If investors see values holding up they will be more confident that they can leave their money in. Given the drop in sterling values we would normally expect to see an inflow of funds from abroad taking advantage of what must surely be only a temporary slump in the pound. The current freeze in withdrawals may turn out to be no more than the timing issues of commercial property sales. So long as there are buyers out there the process will correct itself and that is where attention will now turn. As the Chinese curse says, we live in interesting times. 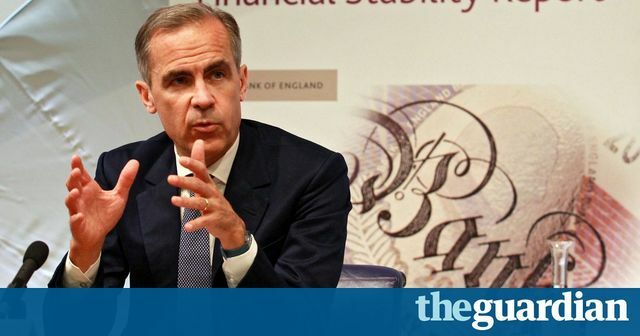 The fallout from the Brexit vote reverberated through the markets on Tuesday as two more City property funds barred investors from withdrawing their cash and the Bank of England warned that risks to the financial system had begun to “crystallise”. City watchers warned that further property funds would be forced to bar withdrawals as investors race for the door amid fears of a plunge in the values of office blocks and shopping centres in post-Brexit Britain.